Most of my tips for booking still apply, though be aware that all the packages for 2017 are reduced. Seven Stars is no longer virtually free, it compares more to the Diamond Aspiration II from 2016. Now that I’ve been once, I know a little more about what to expect. From Las Vegas, the best choice by far is Jet Blue. They offer the most direct route and best prices. 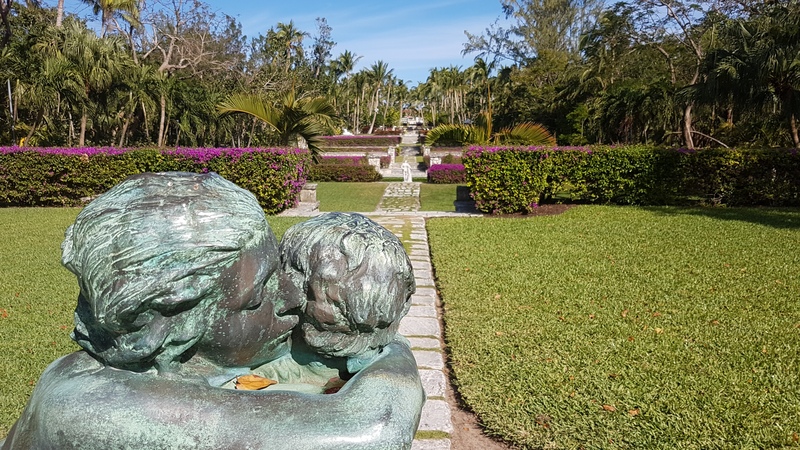 Experiment with the dates (see Atlantis Tips), to find the best dates for travel. The Bahamas has a $100 departure tax which causes the flights to be much higher than travel to Miami, for example. The airport is a $35 taxi ride to Atlantis and finding an alternative is difficult, so figure this into your budget. In a word: pricey. At the Deli, I was never able to eat for less than $25. Room Service and other restaurants will run $50 on the low side. There is a small strip mall within walking distance to Atlantis with a few options, but expect to pay a much-inflated rate there as well (think $10 minimum at Dunkin Donuts). 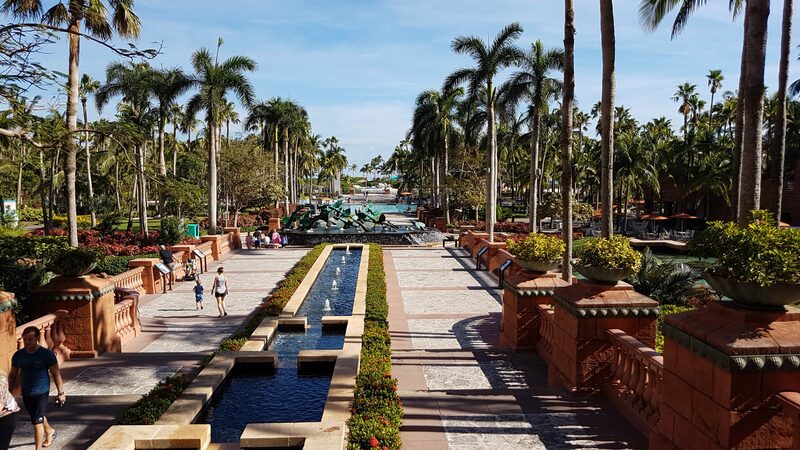 The best option is to have the taxi driver stop at a grocery store far away from Paradise Island and stock up on beverages, snacks, or even meals. If you are Seven Stars, the Reef Studio Suites can be booked which contain a kitchenette. Nassau caters to the big spending cruise ship clientele so don’t expect a great deal of budget conscience options. However, you are on a beautiful island in the middle of the Atlantic, that by itself may be enough for you. The beaches are beautiful and Atlantis sits on an island full of them, start walking! In my self-directed walking tour, I happened upon a meticulously maintained garden that was reconstructed out of the remains of a 14th century monastery, named The Cloisters. I’m sure there are other sites such as this that I plan to scout out on my next visit. Outside of Paradise Island, downtown Nassau is the place to go. A collection of shops, bars, and other attractions await for everyone’s interests. A taxi will run you $20, so I’d suggest the ferry that leaves from near the bridge on Paradise Island and will deposit you directly in downtown Nassau. Atlantis is a “something for everyone” type of resort. Strangely though, there was not a single poker table at the resort. I determined from google that only for a short time in January when the PokerStars event comes here do they run poker. I won’t attempt to rundown everything available here as Atlantis’ website does a great job of that. 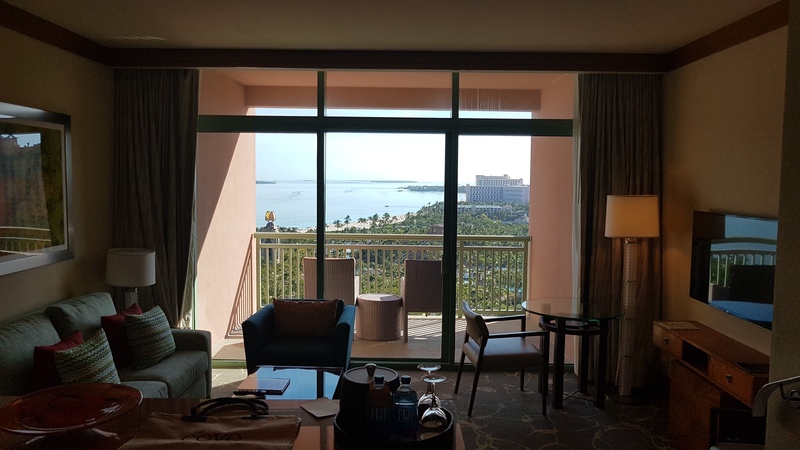 With most Total Rewards packages, the Resort Fee and waterpark pass is included so you can avail yourself of all the areas of Atlantis free of charge – until you purchase a drink that is. The one exception is the Cove adults only swimming pool. 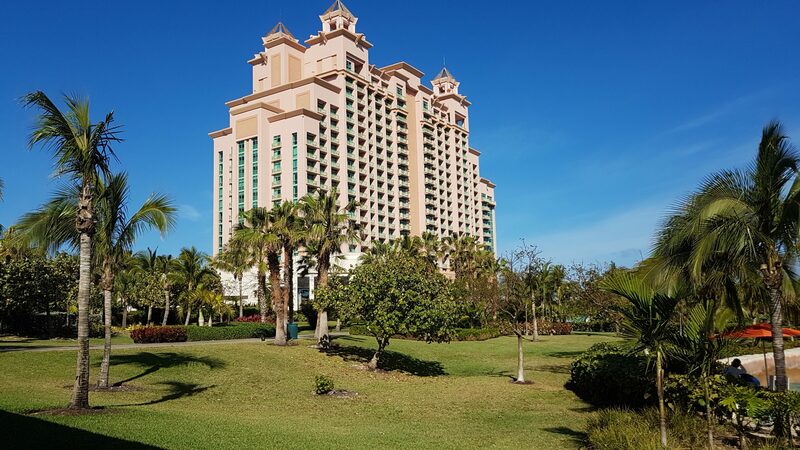 The Cove is the most luxurious building at the resort and if your Total Rewards level offers it, you should certainly stay there. It is otherwise impossible to enjoy the Cove adults only pool – as far as I know anyway, maybe a hundo to the door man would do it. The Cover Tower as seen from the grounds between Royal Towers. View from the Cove Suite. When booking your reservation, Atlantis VIP support is very helpful on this. For The Cove on the Seven Stars plan in 2017, you will pay $120 for fees and gratuities for a 4 day stay for one person. Other than that, the only “hidden” cost will be food and drinks. 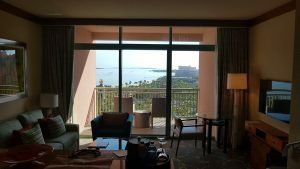 Double check your Total Rewards package if not Seven Stars.